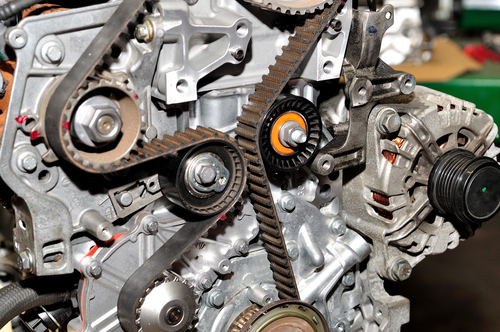 Timing belts are vital to the operation of your Honda by transferring energy. Make sure that you get your vehicle’s timing belt replaced when Honda recommends for your model/year. Once the timing belt is broken it can be a very costly repair if other parts are affected. Use this coupon on your Honda’s timing belt replacement service and genuine Honda part. Our factory trained technicians will have your Honda Timing Belt replaced quickly and you can rest assured they know your Honda inside and out.